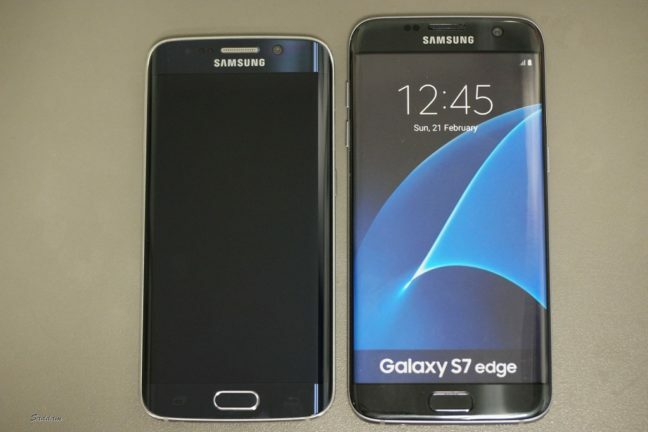 Samsung Galaxy S7 and Galaxy S7 Edge are beautifully designed, premium smartphone. There are cases, covers already out to protect this big boy. 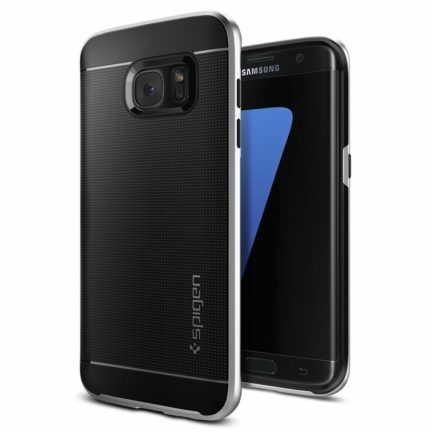 This post is to list 4 best Samsung Galaxy S7 Edge cases made by Spigen. They are a big name in mobile phone accessories sector. They have been producing quality cases, covers for different smartphone manufacturer for some time now. If you are looking for a Spigen Galaxy S7 Edge case for your phone or been planning to buy a new S7 Edge and wondering which case to buy, just read below to find your answer. All the cases listed here are dual layer and protective Galaxy S7 Edge case covers and will protect your beloved device better. Newly designed to fit perfectly with the Galaxy S7 Edge. Newly designed TPU pattern adds grip without dust build-up. They have 3 different colors for this model also available for Galaxy S6 Edge. Satin Silver, Champagne Gold, Gunmental. 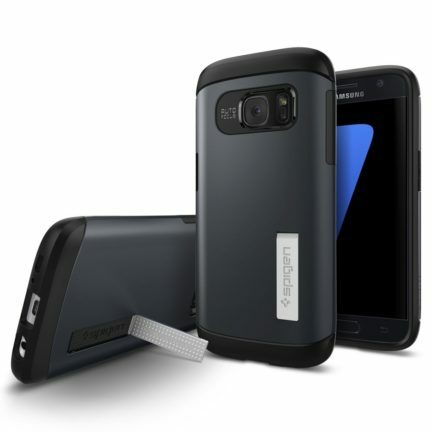 This Galaxy S7 Edge case gives you better protection against damaging the device using Air Cushion Technology (Military-Grade Protection MIL-STD 810G 516.6). Also 2.0mm raised lips protects the screen. This one offers you very basic protection and keeps the phone slim. Also offers raised lips to protect the screen and available in 3 different colors. A case similar to the second item but this one is air cushioned, so it does not get hits on the corners inside the case. Offers Military-Grade protection. 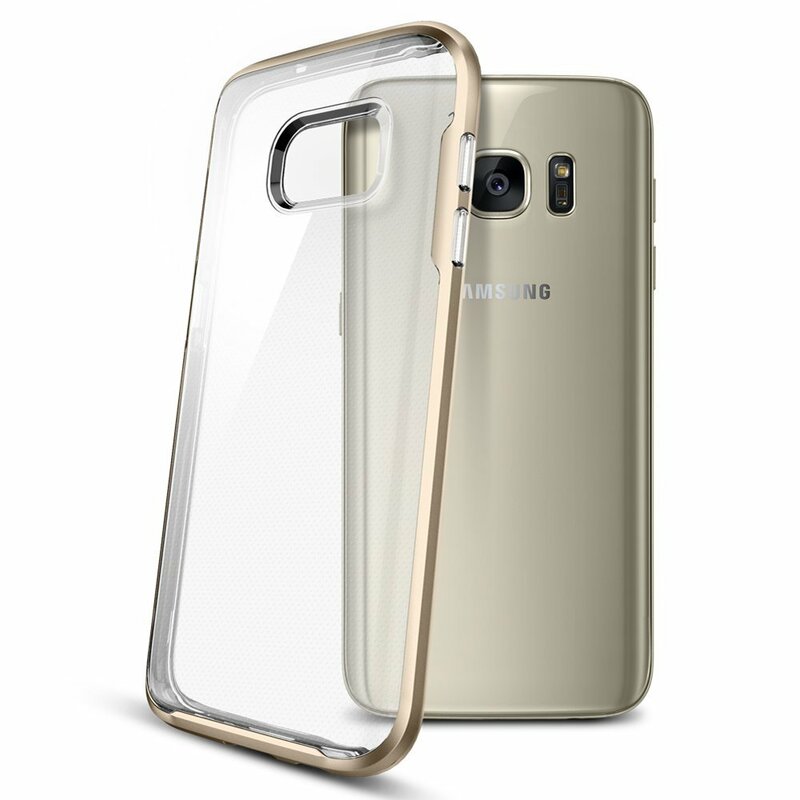 Few different color options are available for this Galaxy S7 case. 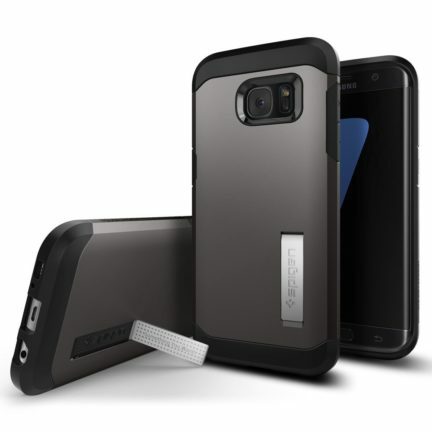 Hope you find the best case your Galaxy S7 Edge.